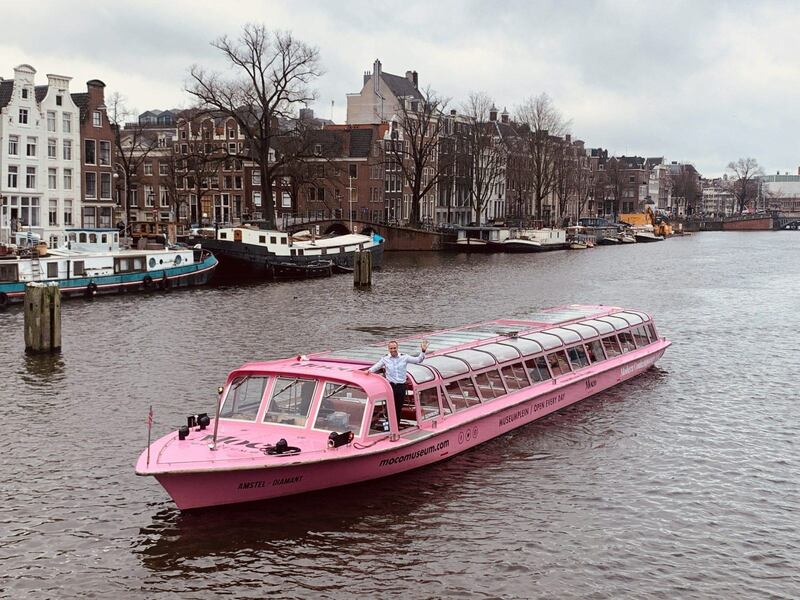 The Moco museum in Amsterdam has a wide range of modern, inspiring and contemporary art that we show to the public. Moco Museum focuses on proven artists who have their own vision. The competition comes nowhere near it. These protagonists are called the ‘rock stars of art’. These artists use a lot of irony towards modern society, that is what makes them so special. Think of the artists: Banksy and Warhol. Moco provides inspiration and eye openers for all the visitors. 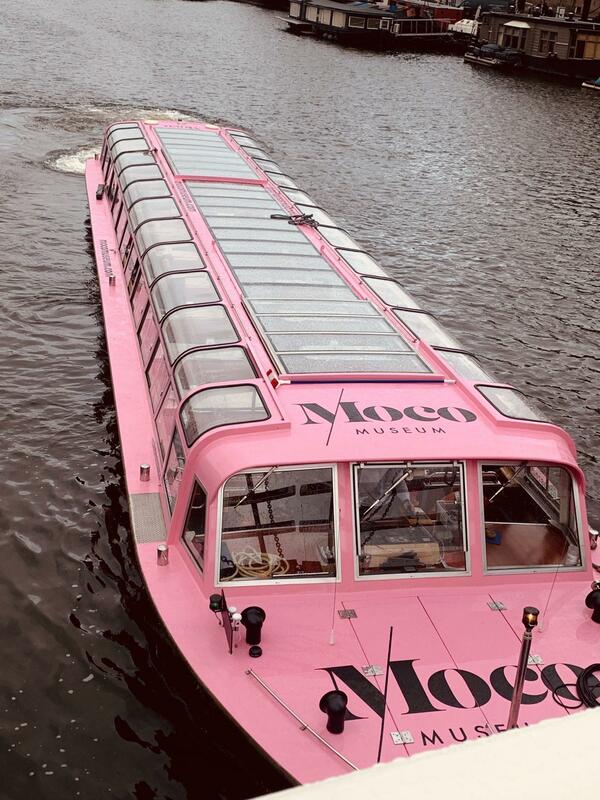 With this, moco speaks to a wide audience. Visitors who come to the museum Moco will experience art that is nowhere to be seen but here. Many people ask themselves who is Banksy? Banksy is a British artist who mostly creates streetart. Banksy started as a graffiti artist, his works are often humorous and political. Many of his street works are in the moco museum. Real pieces. Also his canvas works are displayed in our museum. There is a huge canvas piece of the famous painting: ‘beanfield’. This beautiful piece is shown on the ground floor. A huge eye-catcher as you enter the exhibition of Banksy. Furthermore, ‘the girl with Balloon’, ‘Laugh now and’ ‘keep it real’ are real highlights of the collection. the beautiful Banksy collection at moco museum. Come check it out ..
A unique phenomenon in arts history. His legacy will live on forever. Salvador Dali made people smile and think more about life than just taking it for granted. His quotes are inspirational. ‘The difference between me and a madman is that I am not mad.’ Come visit the Moco Museum at the Museum quarter. We would love to show you around our beautiful exhibition of Salvador Dali. We will see you at Moco. 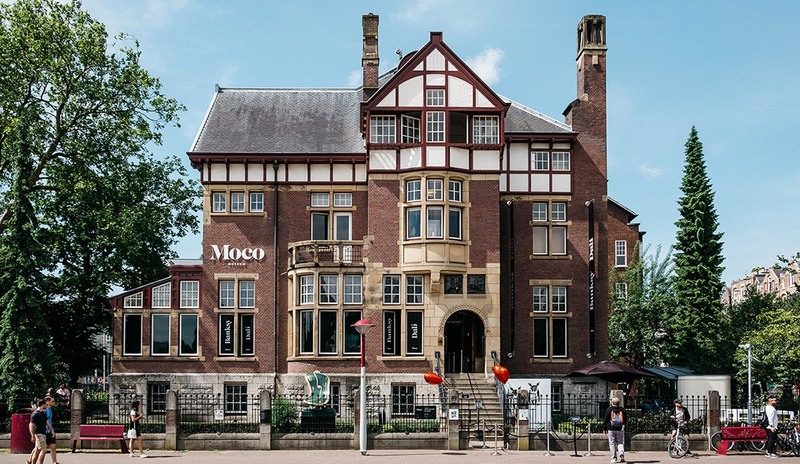 Moco museum is located in the center for art lovers, namely in central Amsterdam, the Museumplein. Moco is located in Villa Alsberg, which is a beautiful traditional mansion. This mansion was designed by Eduard Cuypers in 1904. Eduard Cuypers is the nephew of Pierre Cuypers, who is responsible for the Rijksmuseum. The appearance of this mansion is breathtaking, no effort is spared to ensure that this authentic appearance is perfectly made, making your visit to the Banksy exhibition even greater. 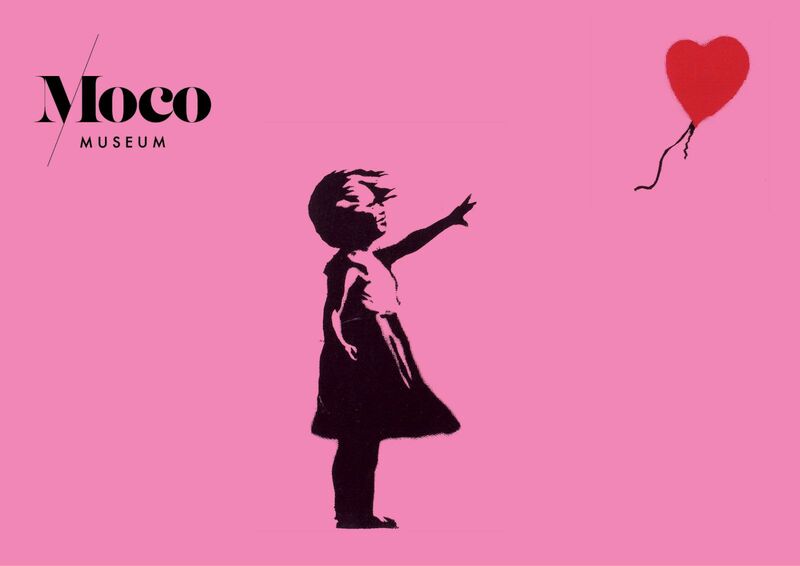 With over 90 different original works by Banksy, the Moco museum offers enormous potential to become one of the largest Banksy exhibitions in the world. 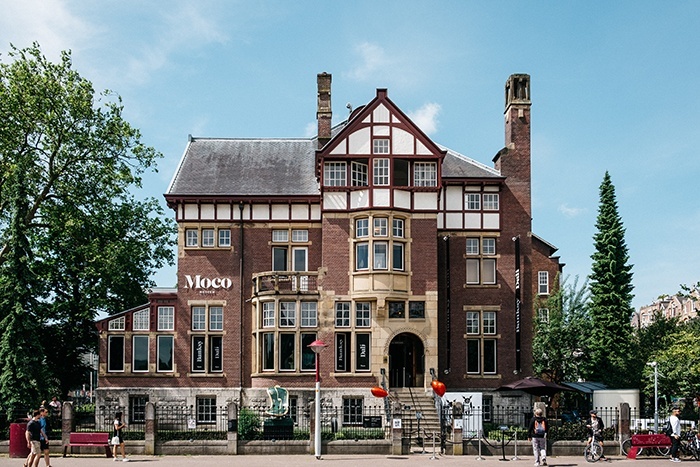 The Moco museum is a private initiative of gallery owners Lionel and Kim Logchies. The exhibition is made available by their carefully constructed international network in the field of art. Part of the museum’s proceeds will be donated to the charities close to the hearts of the initiative containers. Downstairs in the museum you can find our gift shop. In this gift shop we have several items pertaining to Banksy and Warhol. Here you can find several biographies about Banksy and Warhol and wonderful gifts of various artists for in your home.